Wild Boar Promotions, Inc is excited to announce our September 7-9, 2017 Hot Springs Rally entertainment lineup! First off we have singer/songwriter and TV personality from North Carolina, Kellie Pickler! 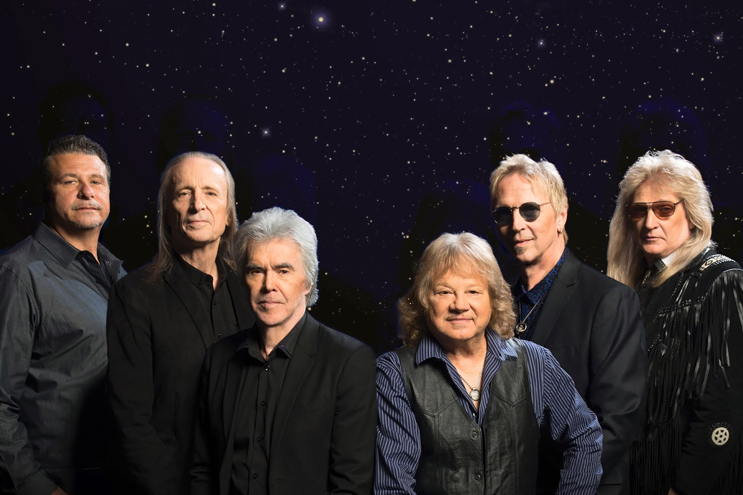 The next night we are bringing the legendary music icons, Three Dog Night to the Bank of the Ozarks Arena! This year’s two nights of spectacular fun and entertainment are not to be missed! You may purchase tickets now online or by check and postal mail – click the TICKETS tab and we’ll see you in September! Saturday Performance: Legendary music icons, THREE DOG NIGHT, celebrating nearly 5 decades, claims some of the most astonishing statistics in popular music. In the years 1969 through 1974, no other group achieved more top 10 hits, moved more records or sold more concert tickets than THREE DOG NIGHT. Their hits wind through the fabric of pop culture today, whether on the radio where they are heard day in and day out, in TV commercials or in major motion pictures — songs like “Mama Told Me (Not To Come)”, “Joy to the World”, “Black and White”, “Shambala” and “One” serve to heighten our emotions and crystallize THREE DOG NIGHT’s continuing popularity.